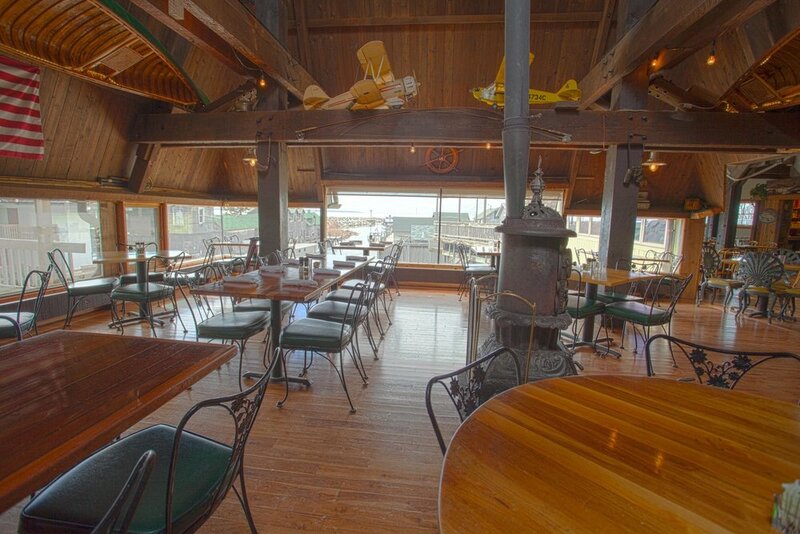 Laid-back seasonal riverside grill & bar serving gourmet seafood & steaks amid fishing-cabin decor. 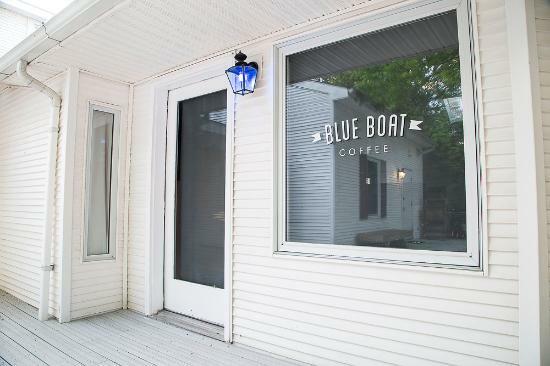 Leland's best coffee shop. Enjoy freshly brewed MADCAP coffee, classic espresso drinks and unique seasonal specials. Rustic mainstay offering 60+ types of cheese, sandwiches & bag lunches with chips & cookies. Healthy and delicious soups, salads, sandwiches - open for breakfast and lunch. For more than a century now, the Carlson family has operated this fishery in beautiful northwestern Michigan. Old fashioned candy store meets coffee shop meets art gallery. Enduring standby offering an American menu in a casual dining room & tavern with a riverside patio. Next to the Bluebird ~ The Early Bird offers a breakfast and lunch menu. This is the place to go… a local tradition! An outdoor apparel store featuring North Face, Patagonia, Arcteryx, Lole, Smartwool, Prana, Osprey, Maui Jim, Oakley, Keen, Reef, beach toys, Leland, M22, and Love t-shirts and sweatshirts. Also, 32 flavors of Moomers ice cream! Paddle board and Kayak rentals available! Featuring upscale pub fare, local ingredients, and friendly service, Bogey’s 19th Hole offers a diverse lunch and dinner menu. Kick back on Rick's Cafe deck below the Cove for a mouth watering burger from the outdoor grill, and our signature "Chubby Mary" cocktail from a full bar featuring local wines and craft beers. Lunch, dinner and cocktails daily.